Xbox One exclusive Quantum Break will feature the acting talent of Dominic Monaghan from Lords of the Rings and and Shawn R. Ashmore from X-Men. 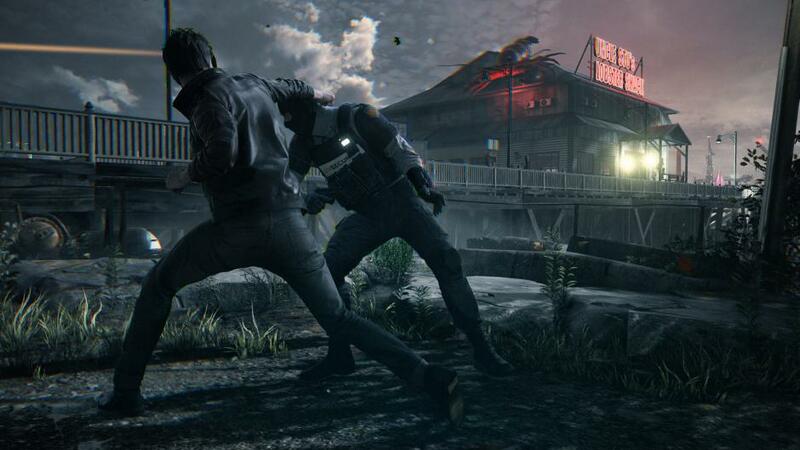 Developer Remedy Entertainment confirmed the casting through a picture on Twitter. Dominic Monaghan has been in Lords of the Rings, and Lost. Shawn R. Ashmore has been in all the X-Men films.